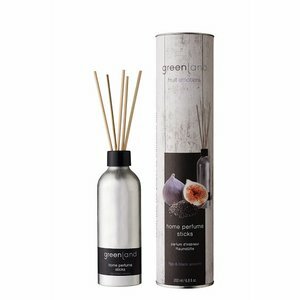 Create a wonderful ambiance with Greenland home perfume. 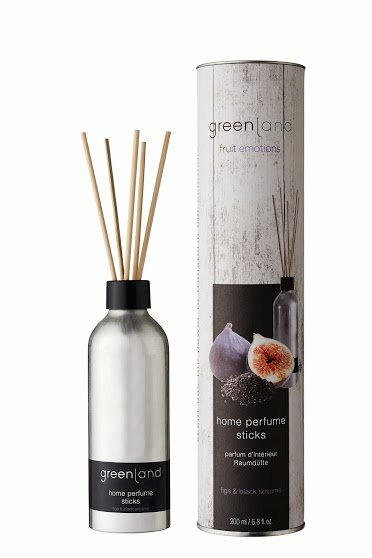 These diffuser reeds combine two exotic scents: fig & black sesame. 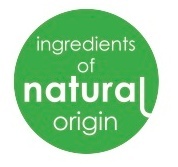 Suitable for anywhere in the house: from livingroom to bathroom, restroom, kitchen and bedroom. Enjoy the stylish packaging and the wonderful fragrance which will keep your house smelling wonderful for at least three months in a natural fashion. Just Living! Fill the container of the Greenland Living home perfume sticks with the scented liquid. Ensure that the sticks are not clumped together to allow the perfume to be spread more evenly. The scent will last for at least three months, depending on the location. The liquid will evaporate more quickly in a warm spot of the house. Alcohol Denat., Aqua, Propylene Glycol Butyl Ether, Parfum, Limonene, Hexyl Cinnamal, Linalool, Butylphenyl Methylpropional, Citronellol, Geraniol, Coumarin, Alpha-Isomethyl lonone, Citral, Cinnamyl Alcohol.